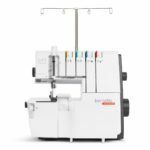 A host of premium features The BERNINA 1300 MDC’s LCD screen permanently displays all important stitch parameters at a glance, so the personal settings and default values of your chosen stitches are always in view. 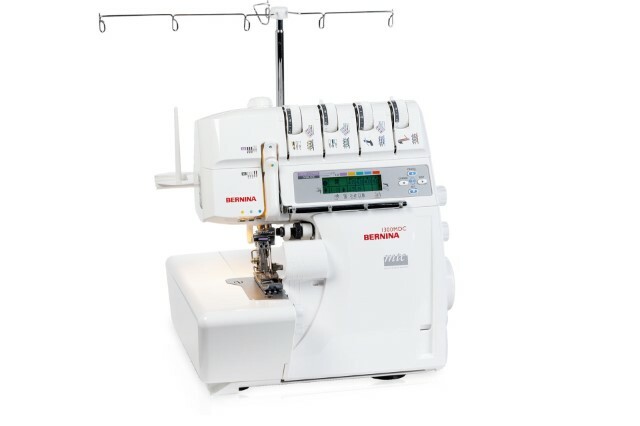 What’s more, the LCD display helps you set the right thread tension: the recommended tension is displayed for you on the screen, and your individually set values can even be stored in the BERNINA 1300 MDC’s memory. 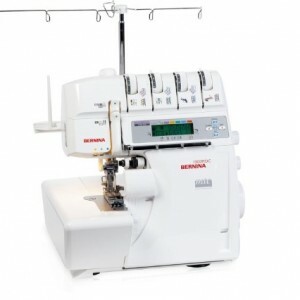 Your settings will then still be available, even if you switch to another stitch from time to time.